The temporomandibular joint is a sliding hinge joint connecting your lower jawbone to your skull. It is a complex system of bone, ligaments, and muscle. When the this joint is not functioning properly or is under stress, it can create pain and discomfort. . Problems with the joint and the muscles that control it can called temporomandibular disorders (TMD), TMJ syndrome, or TMJ disfunction. Some people call these issues “TMJ”, but that is simply the name of the joint. Pain levels can range from mild tenderness in the jaw to excruciating migraines and chronic neck pain. With time, speech and sleep problems caused by this condition can begin to significantly impact a patient’s day-to-day life. Some Calgary TMJ disorder patients might not even be aware that their discomfort is coming from that condition: after all, back or neck pain doesn’t immediately make you think “jaw issues”. If you are experiencing these symptoms, visiting your Calgary dentist for a comprehensive examination might be the first step towards pinpointing the issue and living pain-free. Can Bite Or Tooth Misalignment Contribute to TMJ Pain? There are numerous factors that can cause and exacerbate TMJ pain. Some Calgary patients who visit our office have experienced symptoms that worsen over time, while others started experiencing discomfort more rapidly after a trauma. 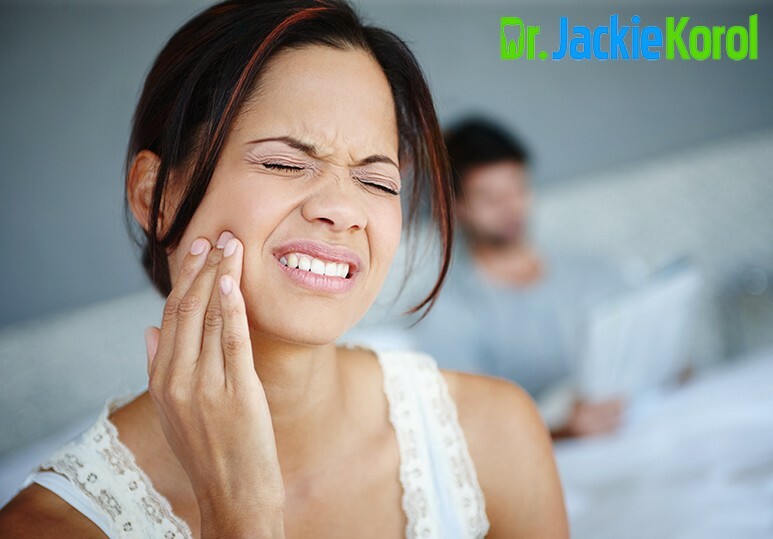 One of the most common causes of TMJ pain is that the upper and lower teeth don’t fit together properly. The jaw joint helps bring the upper and lower teeth together during chewing, speaking and swallowing. Sometimes, patients have teeth or jaws that are misaligned (“malocclusion”), and this can have an impact on their TMJ. 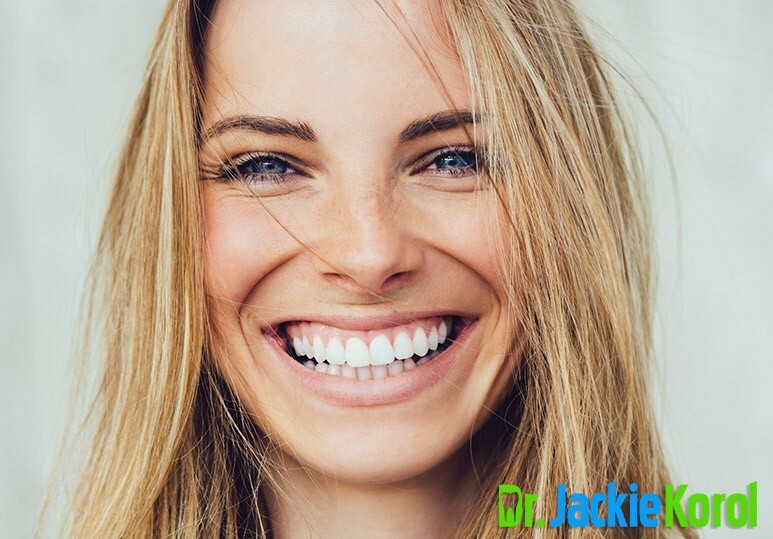 For example, if the teeth are positioned in a way such that the joint is strained every time the teeth need to close, patients can experience pain. If your Calgary dentist determines a bite or jaw positioning issue is causing the TMD, they might suggest using a bite appliance. A bite appliance (also known as an axillary Anterior Guided Orthodontic or MAGO) can help to relieve TMJ pain by returning the joint to its most stable and comfortable position. Is made of a transparent plastic resin and fits on all the upper teeth. Functions to position the align the bite in the correct position allowing the jaw joint to properly seat. Helps the jaw to close painlessly and correct the joint pain over time. This appliance is a highly effective yet non-invasive way to treat TMJ pain and the related symptoms. Initially, patients wear the MAGO device 24 hours per day--even while eating and sleeping. However, it should be removed regularly for cleaning. While this may seem daunting, it’s important to remember that this appliance is custom fitted to ensure comfort, and that it relieves TMJ pain! TMD patients make weekly visits to their Calgary dentist so that their orthodontic device can be adjusted. This continues until the joint is stabilized and jaw pain is diminished. The function of the MAGO is to find the jaw joint’s most stable and comfortable position. Therefore, during the first few weeks of therapy, it must be worn 24/7. The initial phase of therapy, wherein the MAGO is worn 24/7 typically lasts between 6 week and 3 months. 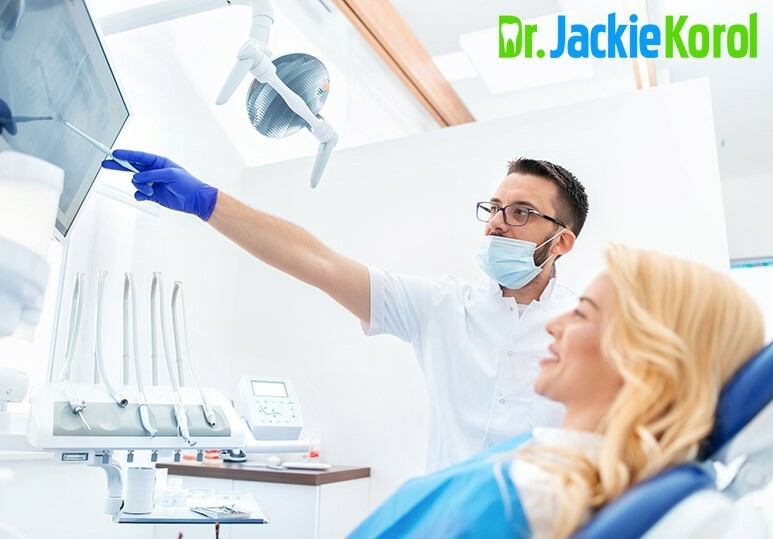 Once the joint is stabilized and pain is resolved, the dentist and patient can decide whether nightly wear of the MAGO is enough to manage the TMJ symptoms or if the teeth need to be restored to match the newly stabilized jaw position. Temporomandibular joint pain can have a significant impact on your quality of life. 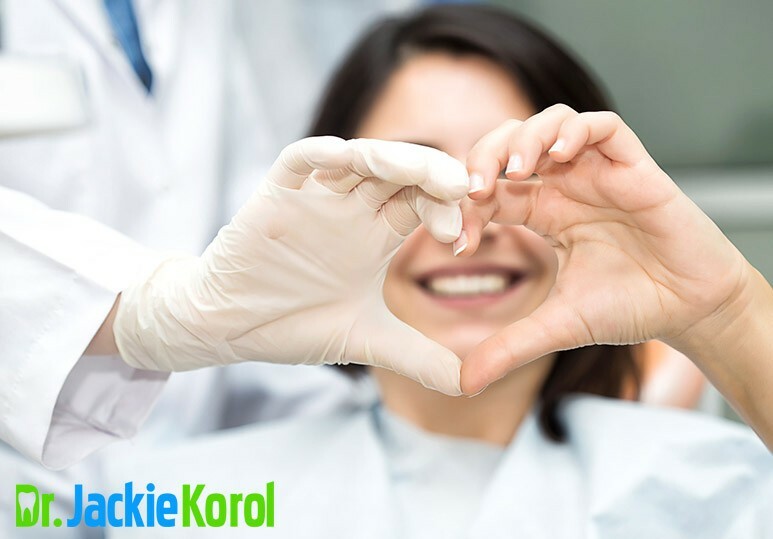 If you need TMD treatment, do not hesitate to get in touch with Dr. Korol, your Calgary dentist, for a consultation. Call our office at 403-245-9099 or message us online to learn more about MAGO therapy!